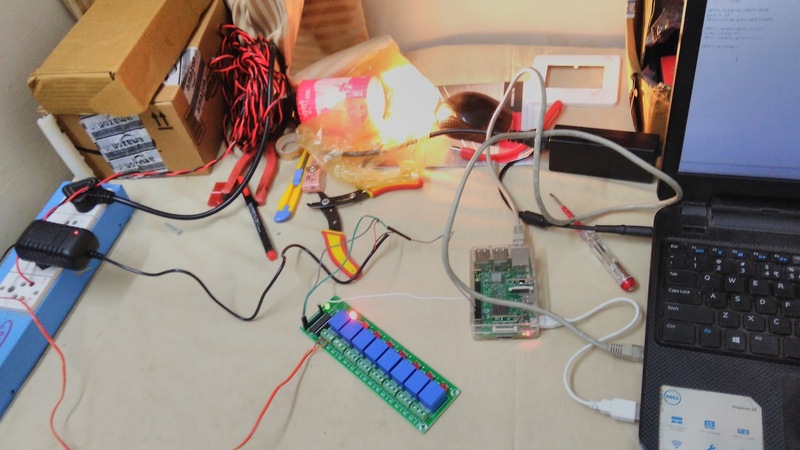 Are you frustrated from blocked network? Ain't you able to download quality torrents? Have your torrent cache's limited you? 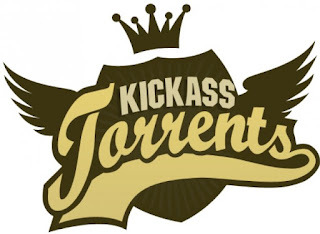 So, here we have a solution at the end of this post you will be able to download unlimited torrents! 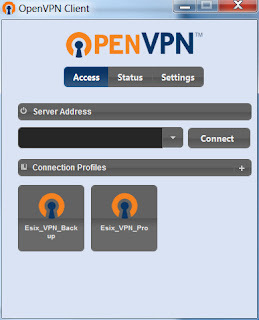 step1: Download & Install OpenVPN client. step2: Download & Extract VPN bundles for "freevpn". step3: Get current username & password. for this time use this! step4: Click on UPD 53 or any of options to connect and enter the login credentials. step5: Just start your bittorrent, utorrent or any torrent downloader. enjoy! 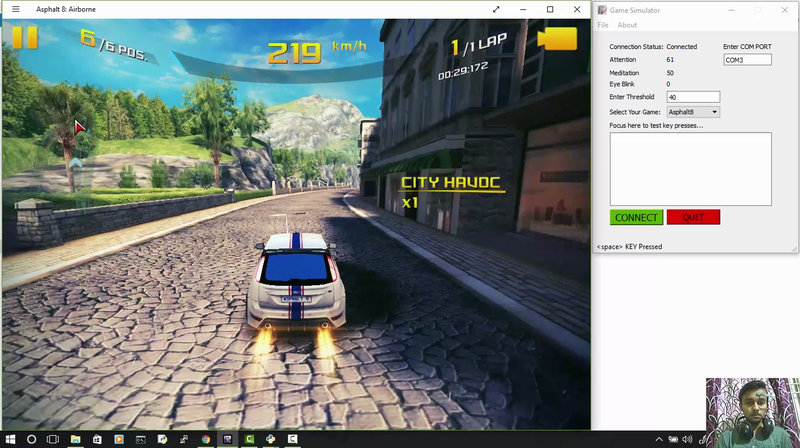 your unlimited torrent downloads in just 5 steps. #info: click on keywords: "Download", "Get" to go for downloads! #note1: you can use other bundles from freevpnbook read from its website! #note2: you may need to bypass some websites in blocked service providers! If you are able to download your favorite torrents of unlimited size please do review us!